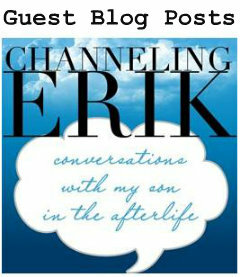 A while back, Elisa of channelingerik.com advised me to put up a legal disclaimer. I like to think I would never need such a thing, but it’s good practice to cover your legal bases. 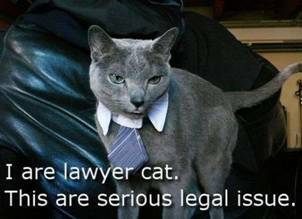 I’ve surveyed many other professionals’ (and some sketchy) websites and compiled the following “legal stuff”. I’d love to hear your opinions and suggestions. Thank you! All services are for educational, spiritual, enrichment and entertainment purposes. 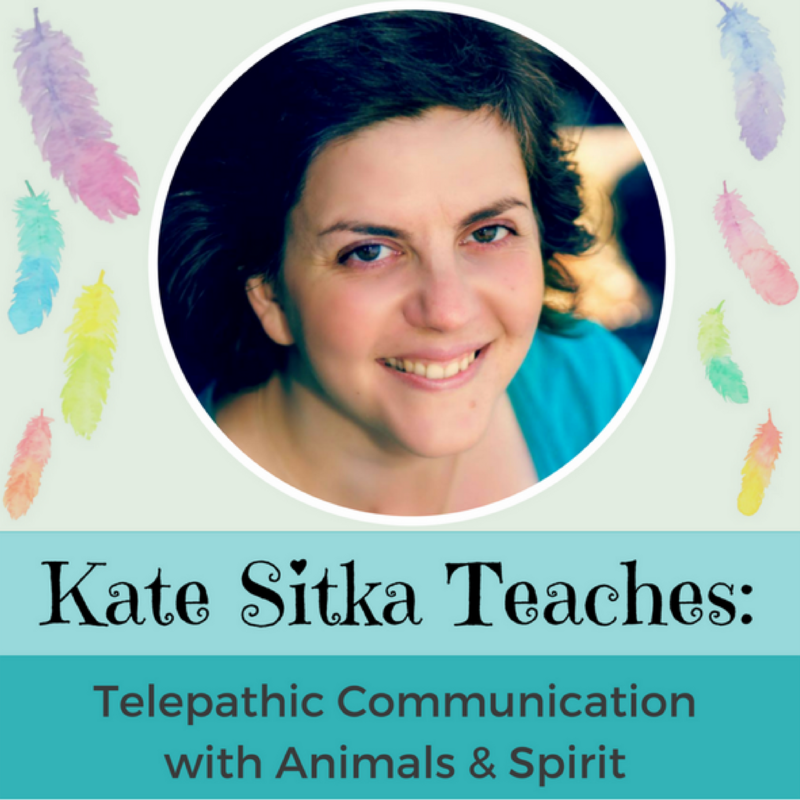 A session with Kate Sitka is no substitute for medical advice, veterinary advice, legal / financial services, psychological counseling or common sense. 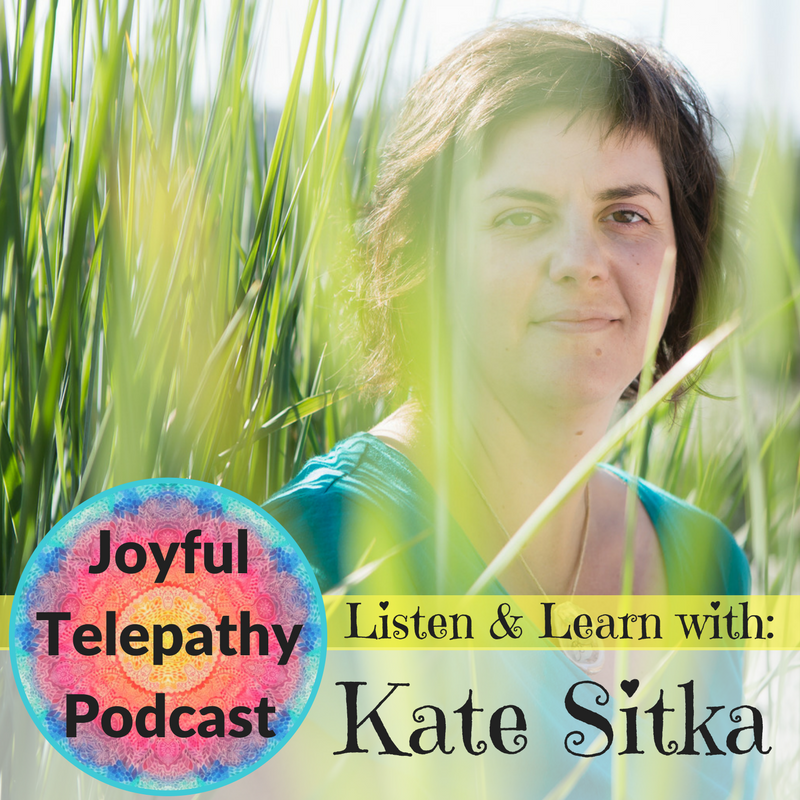 Please refer to the testimonials as evidence of the quality of Kate Sitka’s work. 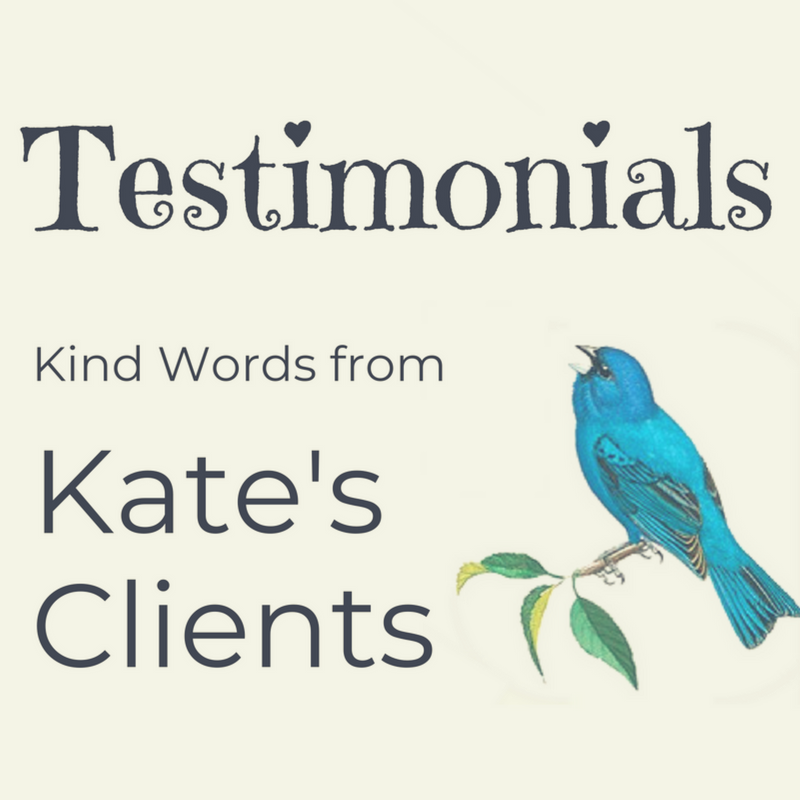 The client acknowledges and agrees that while Kate Sitka strives to provide accurate, respectful and helpful services, no professional is 100% accurate 100% of the time. The client agrees to be responsible for his/her own health, mental, physical, spiritual, emotional and financial and well-being. The client may not distribute any paid content purchased through Kate Sitka (ie: recordings, learning materials, books etc. created by Kate Sitka) unless given written permission. The client is welcome and encouraged to distribute free podcasts, blog posts and web content with proper credit given in the form of a URL to the original content. The client must be 18 years of age to use this service, or have written consent from a parent or legal guardian. Kate Sitka reserves the right to decline service / session requests. Looks like you’ve got it covered Kate although I don’t like disclaimers. My advise, stay poor. It’s all about the money that stuff. If you’re living consciously you attract the right crowd and life is good. Much love. Ha! Yeah, I don’t like disclaimers either, which is why I’ve avoided looking at this for such a long time. I’m not sure how I’ll place it on my website either. Sounds perfect! I especially like the part “common sense”. Unfortunately, there are soooo many people without it that can’t think for themselves. I think disclaimers are a good idea in this day and age. You might not need them for most of your clients; but there will come a day when one or more aren’t in touch with their common sense, and they will expect that your services should provide more than they naturally can (e.g. 100% certainty, accurate medical diagnoses, legal advice, etc.). I like how you worded it too – boundaried and straightforward. Can we instead balance our feminine expectations of helping with the masculine energy of business? What are our traditional belief systems helping to achieve? Keeping us small or expanding our creativity? I think that by protecting yourself legally, you’re just setting boundaries around the way you work and you’re then free to be as creative as you want. There’s nothing inherently wrong with disclaimers. 🙂 It’s simply a balance between the spiritual and the realistic, human aspects of your business. Thank you so much. I really needed this clarity. It looks like you’re covered, Kate. I surely hope you never need it! Me too! Thank you Martipants.